Betfair.com have just made placing accumulator bets with them even more rewarding as they're currently offering to boost the winnings on the first ACCA that you place each week! 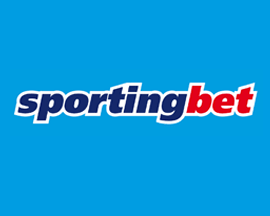 They've called their betting offer "Betfair ACCA Boost", and makes it possible to earn bonus winnings (as a free bet) of up to 50% depending on the number of legs in your bet. 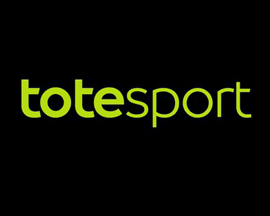 Not to be confused with Betfair ACCA Edge (which is their form of ACCA insurance), ACCA Boost is applicable on bets with 3 or more legs and across any sport they offer odds on. How Does Betfair ACCA Boost Work? So how does Betfair ACCA Boost work? Well, simply place your first ACCA of the calendar week with 3+ legs across any sport, and if it wins, Betfair will give you bonus winnings of up 50%. Obviously you'll need to have an online betting account with Betfair to take advantage of ACCA Boost. 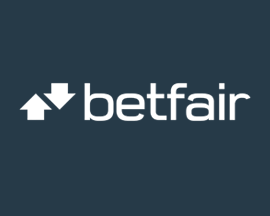 Check out Betfair's signup offer if you haven't joined this British Bookmaker yet. First up, login to your account at Betfair.com or via their App. Next place your first ACCA of the calendar week. 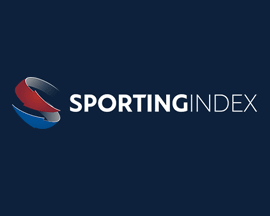 Qualifying bets must include 3+ legs, and can be made up of any sports markets. The maximum stake to qualify for ACCA Boost is £25. 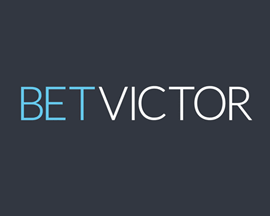 If your bet wins, Betfair will credit bonus winnings to your account in the form of a free bet. 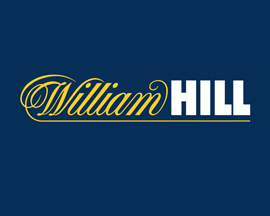 Free bets are usually credited within 48 hours and must be used within 48 hours. Betfair's ACCA Boost offer is only available for short period of time, so you’ll need to get in quick if you want to take advantage of the bonus winnings that they're currently offering. Betfair ACCA Boost is one of the better betting offers we’ve come across recently, as you could get your hands on a free bet worth up to £2,000 without having to do anything extra! Let's say that you place a £25 bet on a 5 leg ACCA with combined odds of 6/1 and that the bet is successful meaning that you're entitled to a 15% bonus on your winnings! 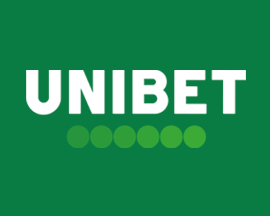 In this instance your account would be credited with the normal winnings of £150, as well as a free bet for the 15% bonus winnings; which works out to be £22.50 (15% of £150). An alternative to Betfair's offer would be Coral's ACCA Boost promotion which automatically boosts winning ACCA's by 10% no matter how many legs that it contains. Only your first ACCA placed in a calendar week (00:00 Monday to 23:59 Sunday) will qualify. 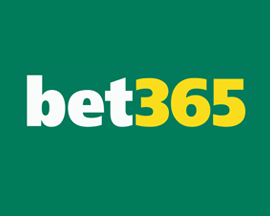 If you stake more than £25, you’ll still only receive a bonus for up to £25 of your total stake. The settlement date of your qualifying ACCA must be no more than 30 days from placement. 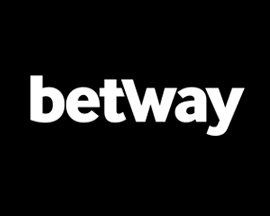 The maximum payout you can receive with Betfair ACCA Boost is £2,000. If you cash out your qualifying bet, it no longer qualifies for the promotion. Free bets can’t be used on the Exchange or any Gaming products. Click here to visit Betfair's website to find out more about their ACCA Boost betting offer. Betfair ACCA Boost applies only to accumulator (ACCA) bets (trebles and above). Bonus amount dependent on number of legs. Limited to one bonus per customer, per week. Maximum stake is £25. Only bets placed using cash will be eligible. Bets placed using free bets will not qualify. Qualifying period: 21:00 on Sunday 11th August 2017 to 23:59 on Monday 31st of December 2018. T&Cs apply. By taking part in this promotion you accept the terms and conditions. Please see Betfair's website for more details on their ACCA Boost betting offer. As with all of Betfair's betting offers, you'll need to previously have signed up as a customer at Betfair.com to take advantage of their ACCA Boost offer. 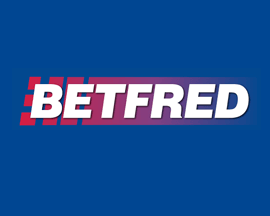 If you aren't a member yet then great, as you'll be able to claim the signup offer that Betfair reward new account holders with as well as taking advantage of ACCA Boost.